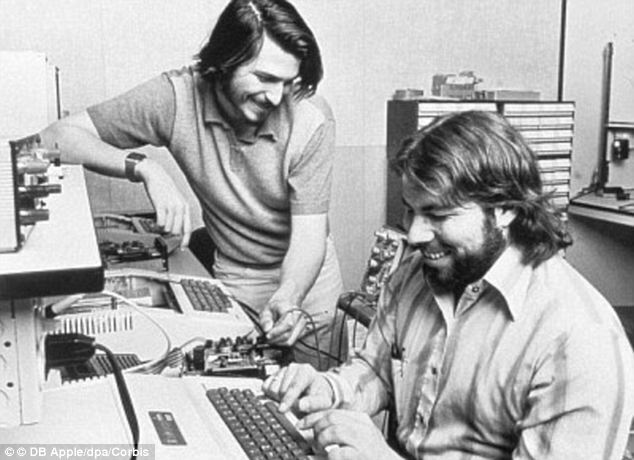 The Apple-1 was designed and hand-built by Steve Wozniak, and his friend Steve Jobs had the idea of selling the computer. To finance its creation, Jobs sold his only motorized means of transportation, a Volkswagen Microbus, for a few hundred dollars, and Steve Wozniak sold his HP-65 calculator for $500. 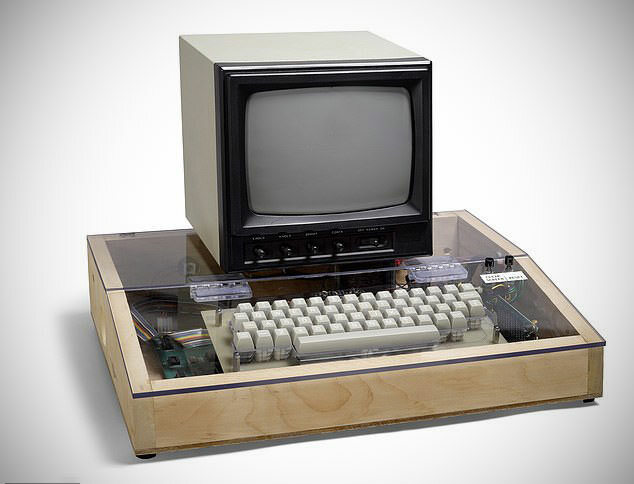 It was demonstrated in July 1976 at the Homebrew Computer Club in Palo Alto, California. Since money was an issue, Steve Jobs had to handwrite at least one of the ads, and this one could be yours, if the price is right, during the Dec. 5 Bonhams auction. It offers a bare circuit board for the machine and a manual for $75. The letter also includes his contact information at the bottom, with his parent’s address. Read more for another video, additional pictures and information. Mountain View-based computer store Byte Shop agreed to buy 50 completely built computers at wholesale for $500 each. To fulfill this massive (at the time) $25,000 order, they scavenged $20,000 in parts at 30 days net and delivered the finished product in 10 days. The Apple I officialy went on sale in July 1976 at a price of US$666.66. Why this ominous price? Well, because Steve Wozniak “liked repeating digits”, which is a one-third markup on the $500 wholesale price. 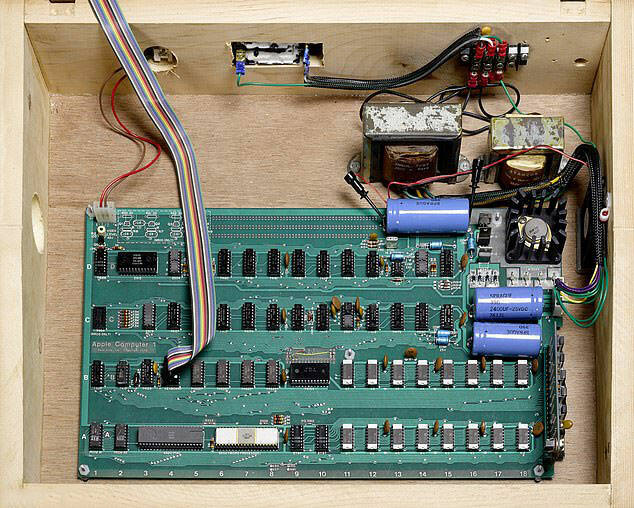 The first unit built was used in a high school math class, and then donated to Liza Loop’s public access computer center. In all, about 200 units were produced, and all but 25 were sold during 9-10 months. “The December 5, Bonhams sale of History of Science and Technology also includes a working Apple-1 computer gifted by Steve Jobs to the current owner (estimate: $250,000-350,000) as well as a working Apple Lisa, the computer that brought the graphical user interface (GUI) and the mouse to the wider marketplace (estimate: $30,000-50,000),” reports Daily Mail.